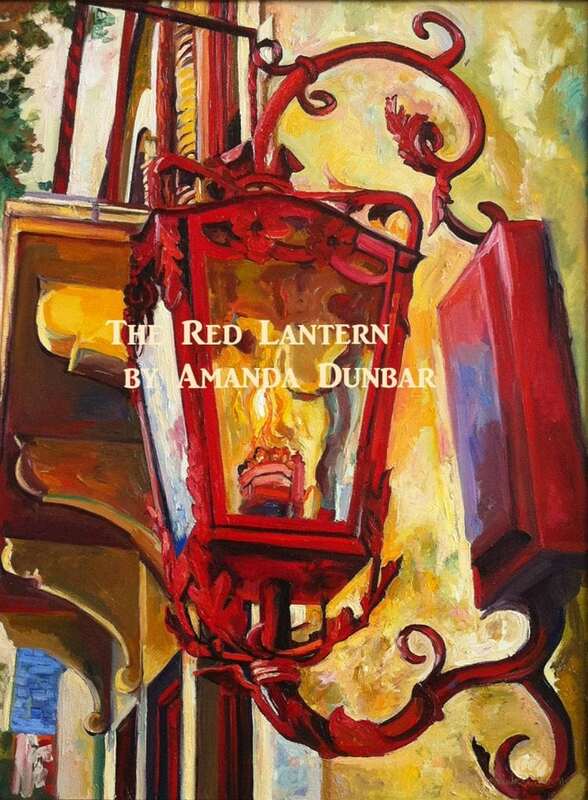 We were so excited to have Amanda return “Home for the Holidays”. 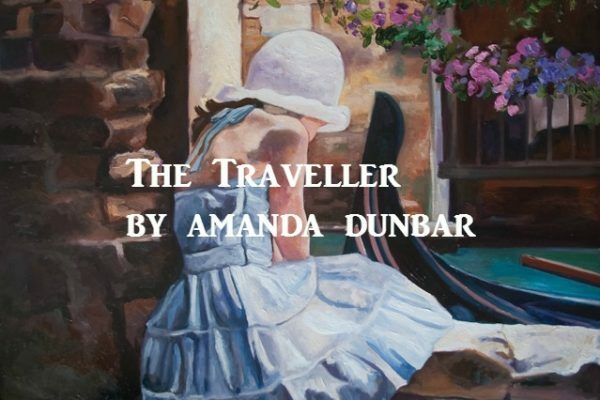 She is an amazing woman. 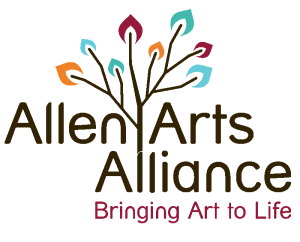 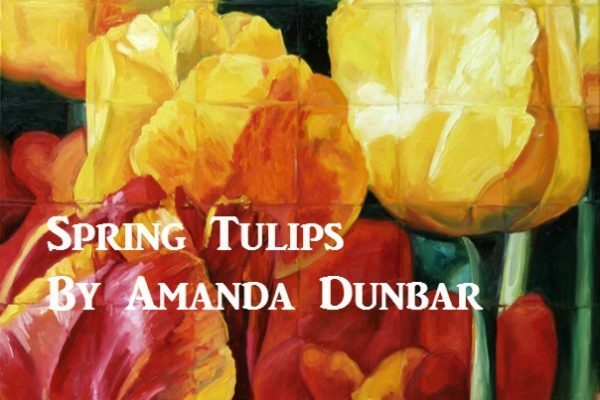 From the moment she picked up her first paintbrush and painted “Mother’s Touch,”everything about Amanda Dunbar’s amazing talent, incredible career and inspirational generosity is beyond what anybody would expect. 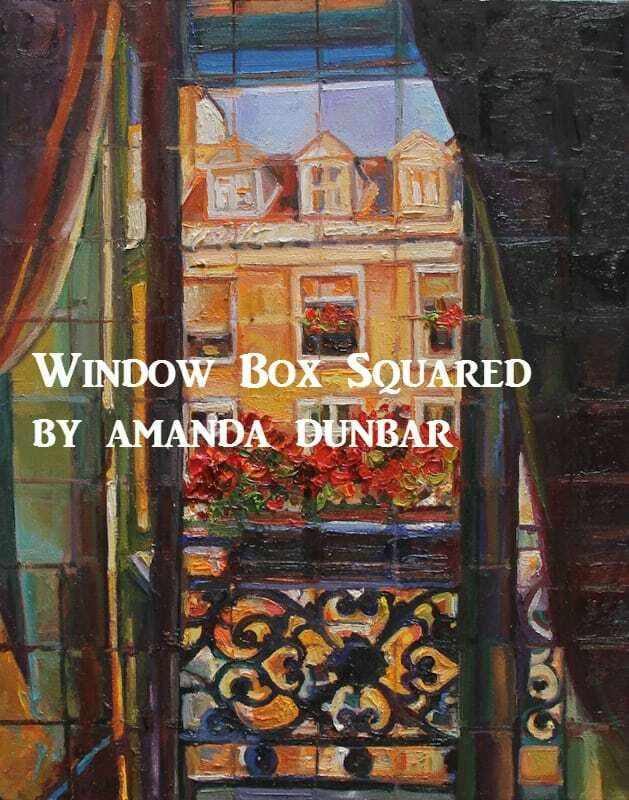 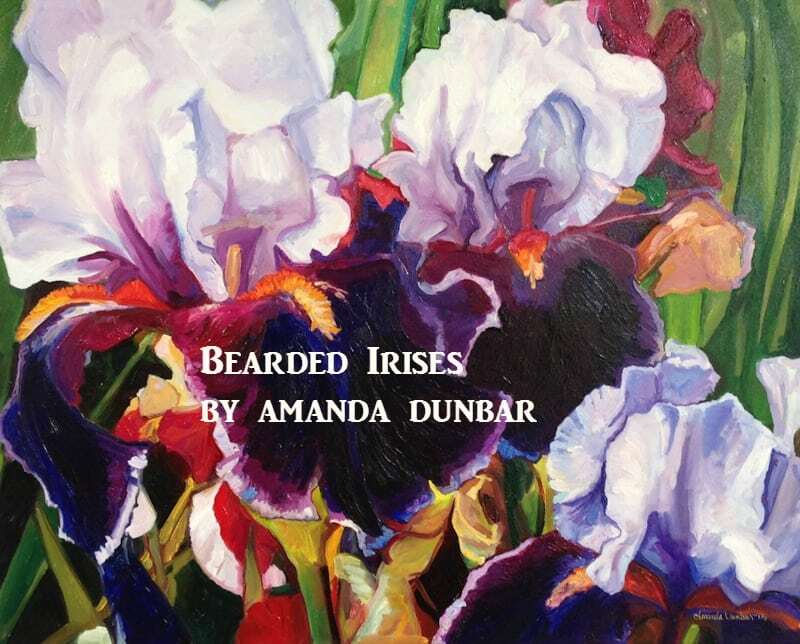 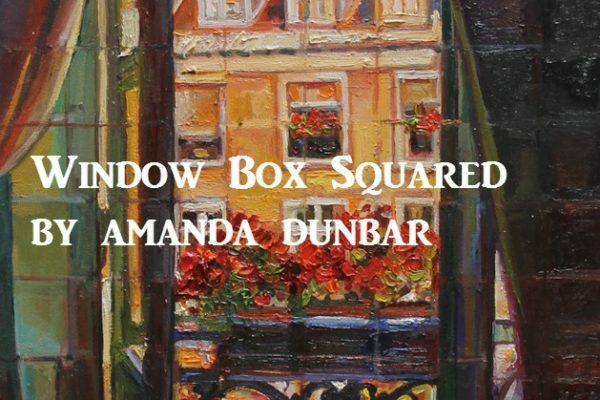 This beautiful coffee-table book of paintings by Amanda Dunbar is organized into three distinct styles — French Impressionism, Abstract, and American Expressionism. 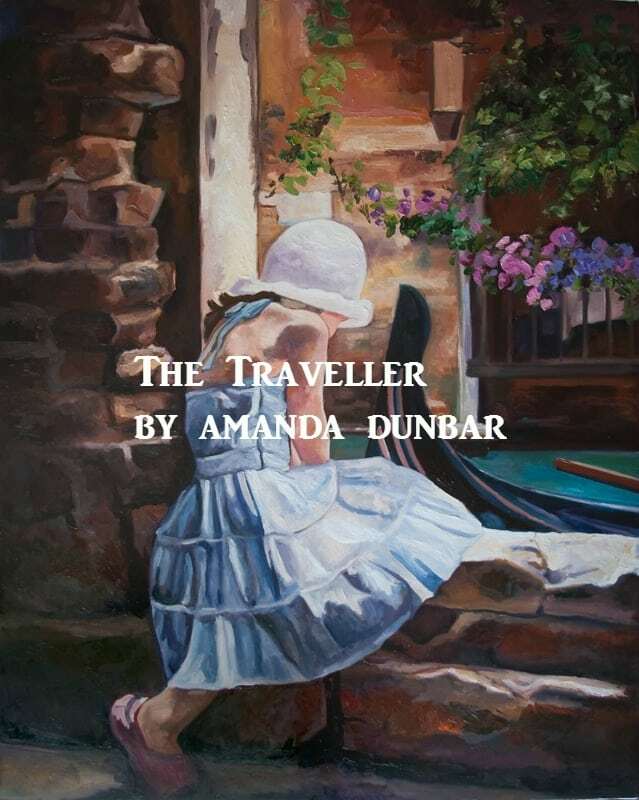 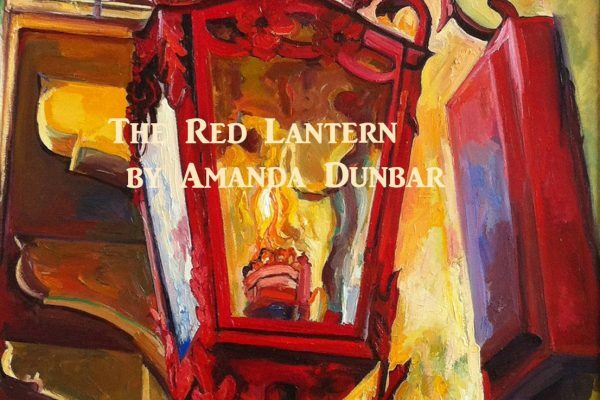 It was published in 2001, and showcases works done by Amanda when she was still a teenager. 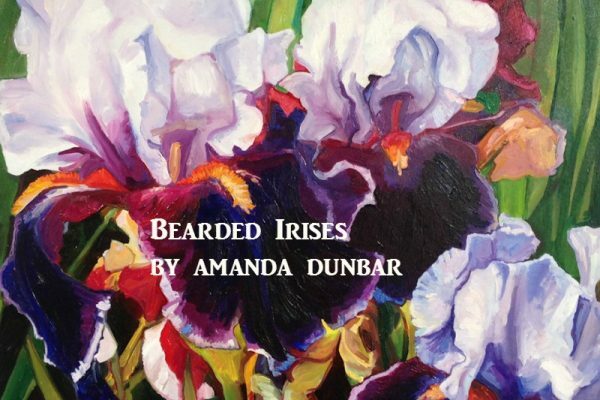 It is available for purchase at the Blue House Too gallery. 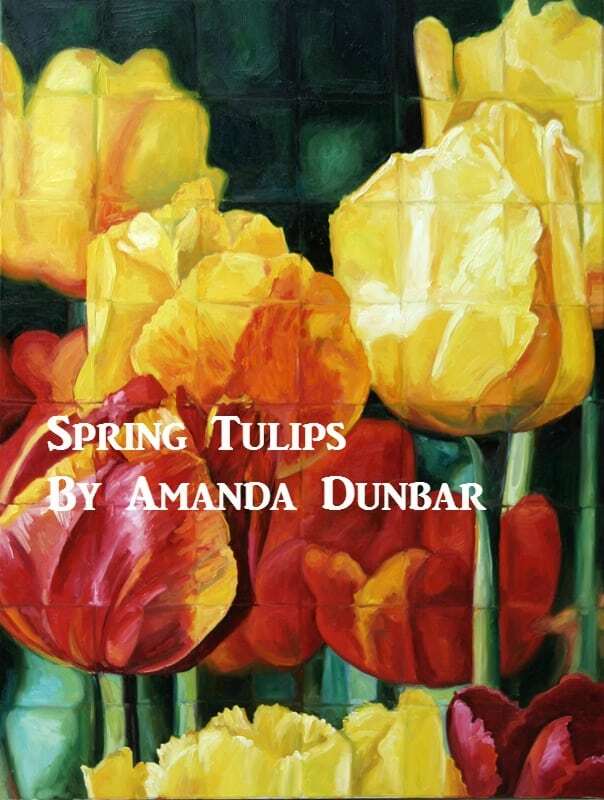 Who knew that Amanda also creates beautiful jewelry with various precious, and semi-precious stones. 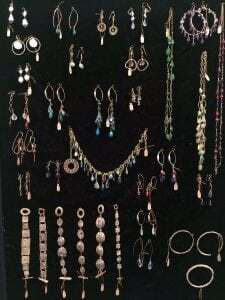 The jewelry collection included a wide variety of gorgeous earrings, necklaces and bracelets.